The Dance Theatre of Dalton, the official school of Dalton Arts Project , cares about the children of this community. Through our age appropriate curriculum we encourage and develop self-discipline through personal choices, creativity, and expression. Our dance and gym programs provide an education that teaches excellent dance and gymnastic techniques as well as the life skills of good decision making, self-discipline, creativity, poise, determination and self-confidence. Through our age appropriate curriculum we encourage and develop self-discipline through personal choices, creativity, and expression. For the pre-school student we encourage the love of movement and music with pre-dance and pre-gym classes that enhance the child's physical ability and coordination. 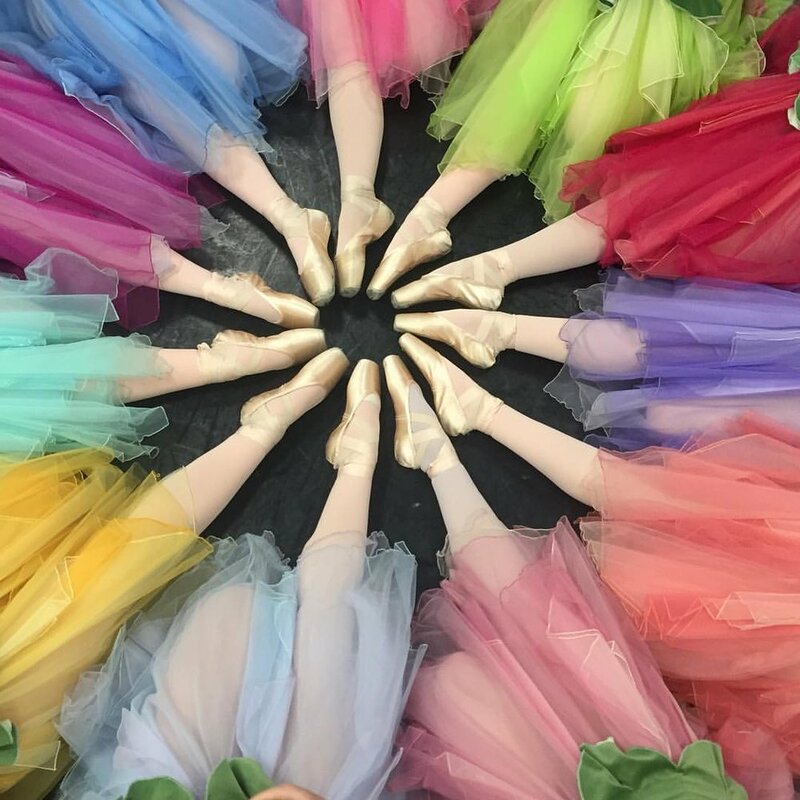 For school age students in beginner ballet, tap, jazz, hip hop and gymnastics, we offer proper technique in energetic and motivating classes. As older students progress through our program their love of and commitment to dance increases through intense and challenging training and varied performance opportunities. We strive to develop well trained and well rounded dancers through a program that recognizes and values its students’ other academic and extra-curricular interests. Berrien began her ballet studies in Dalton in 1961. She studied at the Atlanta School of Ballet with Robert Barnett, Merrilee Smith, Carl Radcliff and Joanne Lee and at Texas Christian University as a dance major. She graduated from the University of Georgia, Phi Beta Kappa, with a B. S. in mathematics in 1977. While at UGA, she danced with Stanley Zompakos and the Athens Ballet Theatre. In 1978 she danced on scholarship at the Dance Theatre of Harlem in New York with Arthur Mitchell and Karel Shook. Berrien returned to Dalton where she has taught ballet for 30+ years and directed the first dance company in Dalton, which she created in 1980. Jo Beth was a member of Dalton Ballet Theatre from 1994-2000. She graduated from the University of Alabama in 2004 earning a B.S. degree in Human Environmental Sciences with a major in interior design. While at the university she continued her dance studies with Cornelius Carter, the 2001 Carnegie professor of the year, and Rita Snyder in the University of Alabama Dance Department. 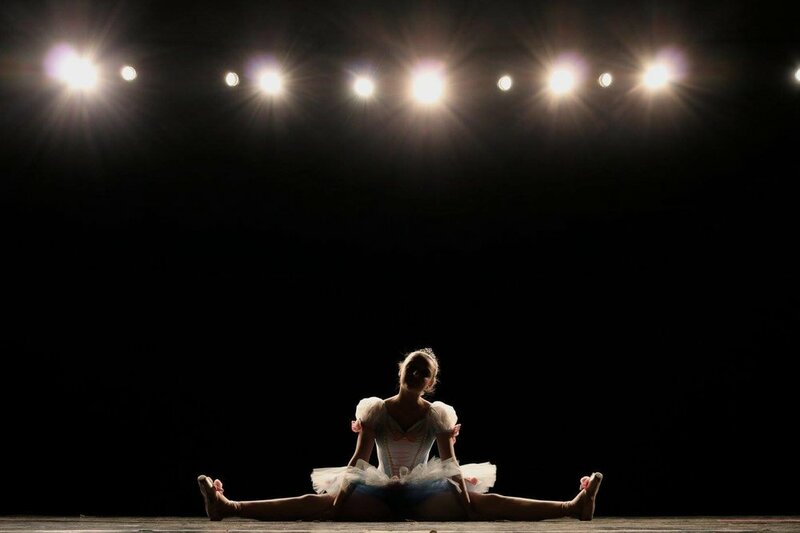 She studied in the summers at the Atlanta Player’s Performing Arts Camp, the International Ballet Competition workshop in Jackson, Mississippi, Charleston Ballet Theatre Summer Intensives, and the Tennessee Association of Dance Workshops.